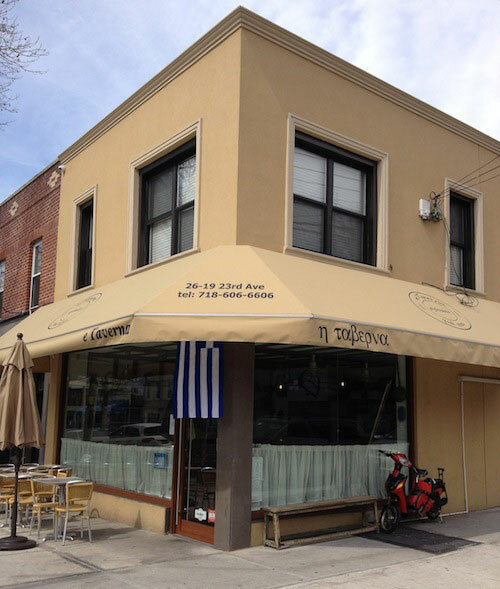 eTaverna, serving classic Greek dishes and “Greek tapas” opened in the old Foodoni space on 23rd Avenue. I knew that Foodoni was renovating (the signs indicating that went up about a month ago), but had no idea they were going to totally change their identity! They are now known as eTaverna, serving classic Greek cuisine in both conventional serving sizes and smaller, tapas-sized (small plates) servings. An interesting twist. They also have a liquor license and are serving red and white wines, as well as Retsina, Mythos beer, coffee (Greek, American, and Frappe), and soft drinks. 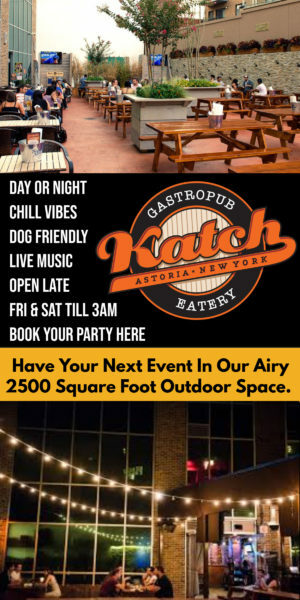 The location is just a block from the ever-popular Gregory’s 26 Corner Taverna, and up the street from heavy hitters Telly’s Taverna and Stamatis. Newcomer Kopiaste Taverna, and also Taverna Kyclades and Agnanti are not far away. MP Taverna is poised to open soon. Talk about a lot of tavernas in one part of town! We look forward to checking out this new place! Have you eaten here yet? 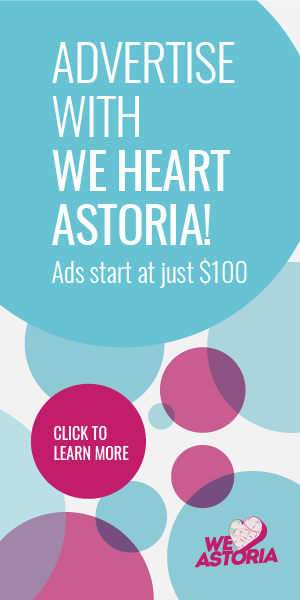 Let us know in the comments or via twitter at @weheartastoria! E Taverna has captured my affections with a combination of excellent food, warm, welcoming hospitality, good prices, and maybe especially, offering small plates and larger plates of many of the menu items. They do actually use the word “tapas,” and the opportunity to sample your way through numerous delicacies is pretty irresistible to me. That’s particularly true for me when everything I’ve tried has been delicious, and I get the same report from my omnivorous hubby. When it’s nice out, the outside tables are a terrific spot to enjoy a meal and appreciate the neighborhood. The appealing restaurant inside plays pretty gorgeous non-cheesy traditional Greek music, allowing for an extremely comfortable sound environment to have a conversation with your meal companions. Hope this place doesn’t get lost with its consistent quality and lack of bombast. Thanks for the great review, Mark! I’m glad to hear the food is so good. I’ll have to check it out soon! 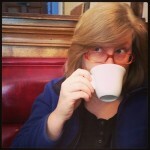 that almost resembles the taverna scene in many cities of greece. its amazing! in greece there r areas where youll have 20 tavernas lined up closer than in astoria, all with very similar food and all specializing in it. and by some miracle 9 out of 10 times they are all full!